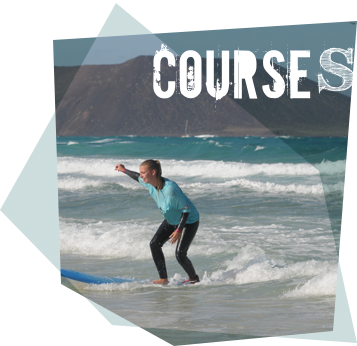 Surfing with us is more than a normal surf course. Be ready to experience some serious fun & action in the ocean! 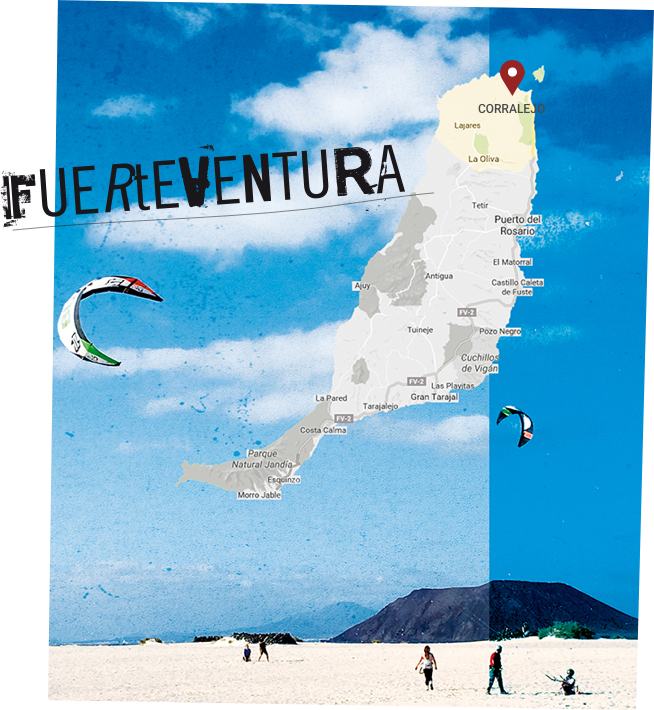 Paddling with your surfboard under your belly, feeling the fresh water and the sunshine touching your skin, watching the waves and riding the warm ocean, thats surfing in Fuerteventura! Surfing is more than a sport. Its understanding the ocean, learning about the waves and its nature, its a way of life and its never too late to learn. Surfing is fun, easy and for all ages. Are you ready? Go surfing! Surf Deluxe: We offer Semi-Private Surf Deluxe Lessons in small groups. 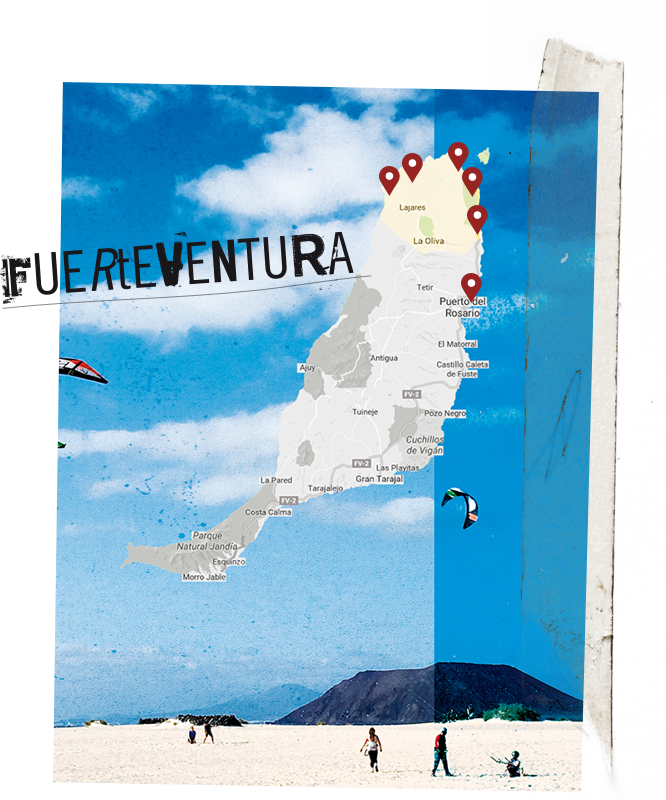 Up for some surfing in Fuerteventura but you have no surfboard with you? No worry! 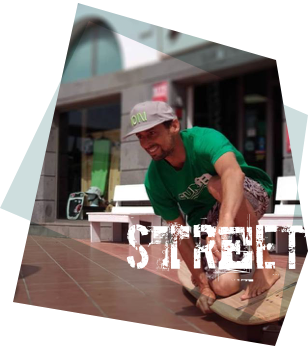 In our Redshark shop, you can rent everything you need for surfing. Beginner and intermediate surfboards, wetsuits and leashes. Nothing can stop you now. Come and rent your surf equipment with us! Learn to surf in one of the best spots in Europe. 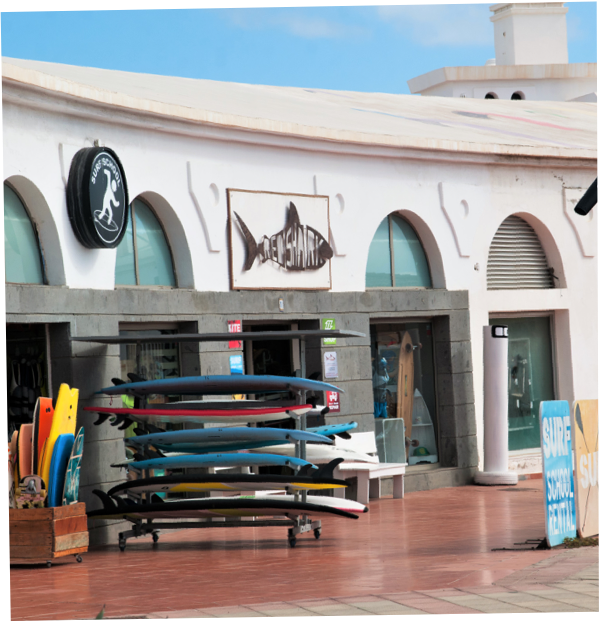 We are based in Corralejo, a lively tourist town and the perfect spot for surfing in Fuerteventura. It doesn’t matter if you are a beginner surfer or an experience surfer, you will always find the perfect spot with amazing conditions for your level. 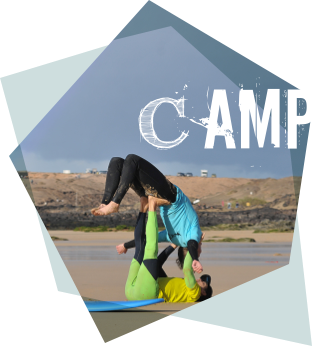 Depending on the swell conditions our lessons may take place on the East coast in the beautiful beaches of El Cotillo, or in the cristal clear blue waters of our West coast. Wave forecast Magic Seaweed: Check out Magic Seaweed to have the most up to date wave forecast for the North of Fuerteventura.